Joseph H. Pangburn serves as our Executive Vice President – Southwest Region and is responsible for overseeing Piedmont’s Southwest Region operations, comprised of approximately 2.7 million square feet located primarily in Dallas, including all development, leasing, asset management and transactional activity. 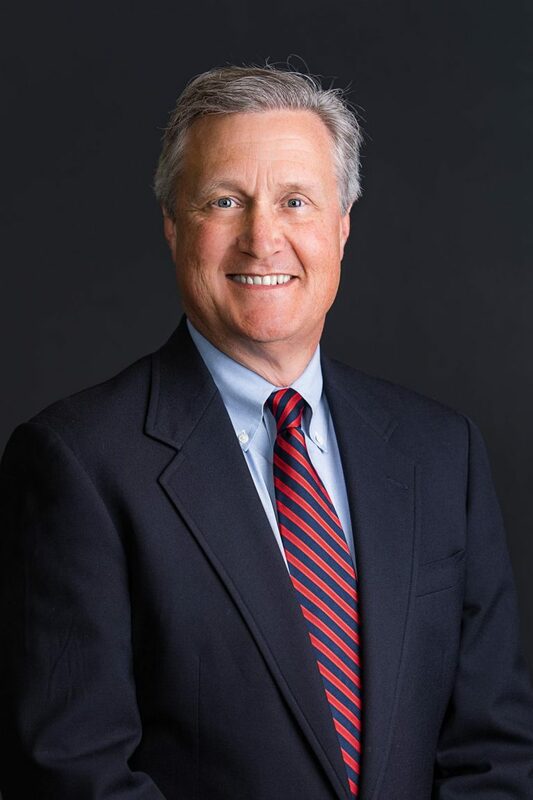 A native of Dallas, Mr. Pangburn has approximately 30 years of real estate experience, including acquisitions, asset management, development, real estate loan restructuring, and workouts, most notably in the office and industrial sectors and concentrated on properties located in the western United States, and specifically in Texas. His career also includes tenures at Lend Lease Real Estate Investments, Inc. and Prentiss Properties Limited, Inc. Mr. Pangburn is a member of the Office Development Council of the Urban Land Institute.